An all-new Hitman 2 trailer which was recently released for Hitman 2 is a “welcome to the jungle” of Colombia. The Hitman 2 trailer features a taste of the Columbian wilderness. Agent 47 is seen crawling in the dense jungle in stealth mode only to jerk on the enemy later on in the new trailer. 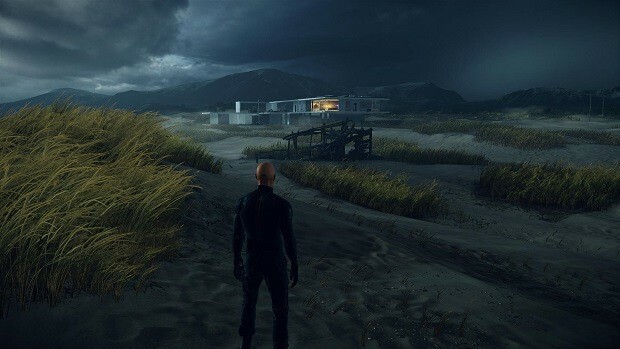 The jungle stage of the game has been teased by IO Interactive where enemies in blue ponchos will be taken out by Agent 47 and hide their bodies in the groundcover. Admittedly, the sight of blue ponchos in dense jungles is not what you usually expect but in the end, it is Hitman 2 we’re talking about. It does fit really well even if you’re having a hard time picturing it. 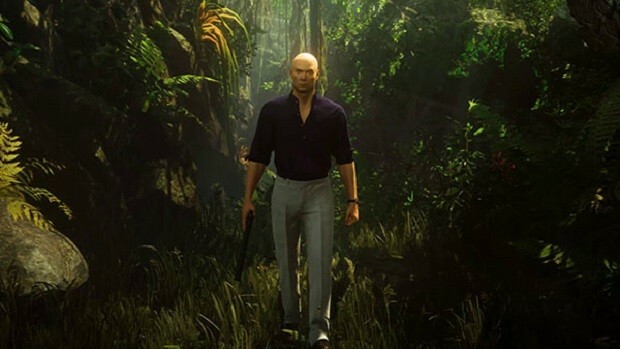 The Colombian jungle in Hitman 2 looks pretty chilling and will indeed be an amusing location to roam around the dark and thick bushes. Certainly, this will be a healthy addition to the locations of the game. The whole ambiance of the location requires an open gameplay and lets hope IO provide what’s demanded from the map. 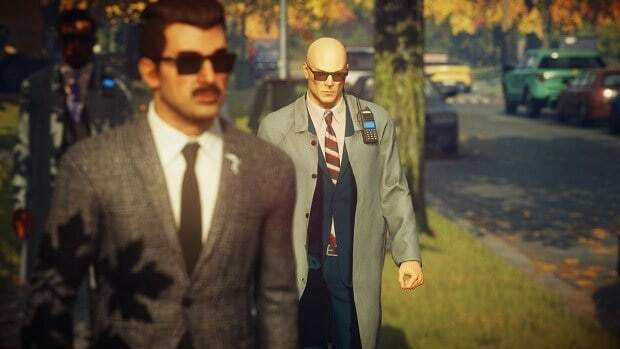 While we only got to see a stealth move from the Agent 47, the true mission story is not clear. 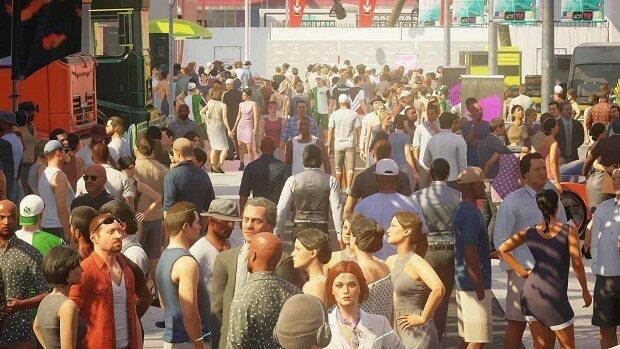 At the end of the teaser trailer video, various merchandise for Hitman 2 was shown. 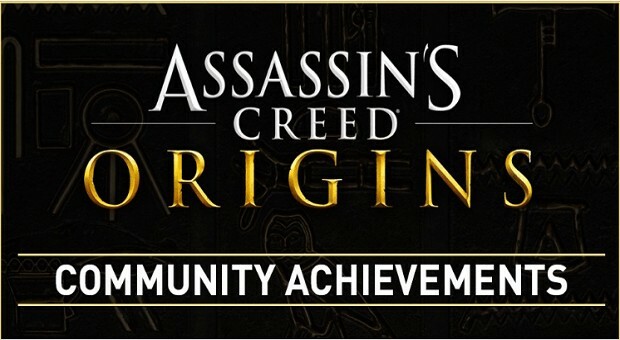 The notable inclusions were an Agent 47 Rubber Duck, Agent 47 Signature Coin, and an Agent 47 Bullet Keyring. 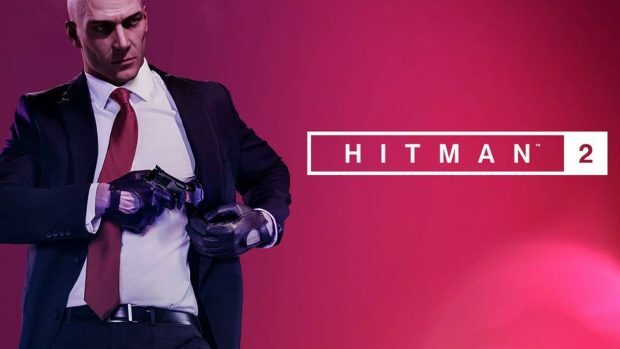 A Hitman 2 Collector’s Edition was also shown along with a Gold Edition. Moreover, an exclusive replica of the gun case of Agent 47 was also displayed. Furthermore, DLC for Season 1 of the game was also displayed featuring an expansion pass and other exclusive content. 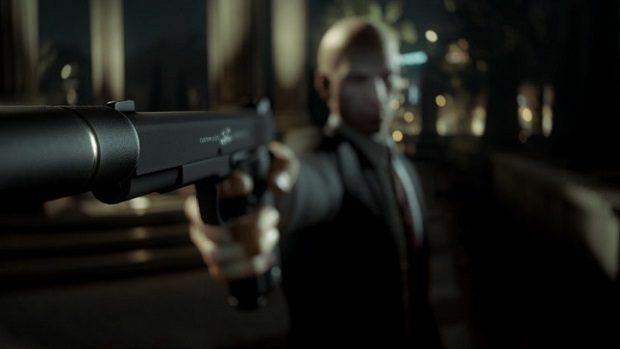 Previously the Hitman 2 teaser had portrayed the AI of the game.